Depois do álbum de estreia “Ausente“, lançado pelo Carimbo Porta-Jazz em 2013 com grande aceitação pela crítica especializada e com distribuição internacional no Japão, Pedro Neves apresenta o seu novo repertório original gravado em Março de 2016 e reunido neste disco. 05:21 descreve o primeiro momento do amanhecer. A narrativa do álbum sugere o percurso de alguém que atravessa esta hora do dia recorrentemente, enfrentando um turbilhão de pensamentos e sensações que o levam numa viagem alucinante que apenas termina quando por fim consegue adormecer. Esta é uma história escrita pela mão do pianista e compositor Pedro Neves, ilustrada por Miguel Ângelo e Leandro Leonet. Cotovelo é o relato de dois casos de ciúmes e de discórdia: entre três homens, escravos trazidos do Brasil para Portugal, no séc. XIX; e entre um homem e uma mulher, criados no palácio real. O tema é do passado, mas a forma é do presente. O relato é feito por uma atriz e quatro músicos, através de palavras e notas. Nuno Trocado convidou Jorge Louraço para escrever e Catarina Lacerda para atuar, e liderou um quarteto com Tom Ward, Sérgio Tavares e Acácio Salero. 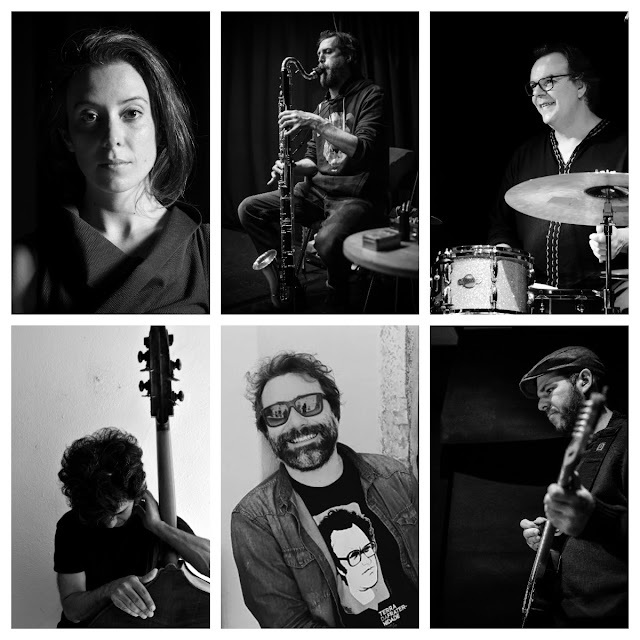 Durante uma semana, em Guimarães, os seis colaboraram no cruzamento de texto e música para criar um espectáculo em que teatro e jazz quase se confundem. 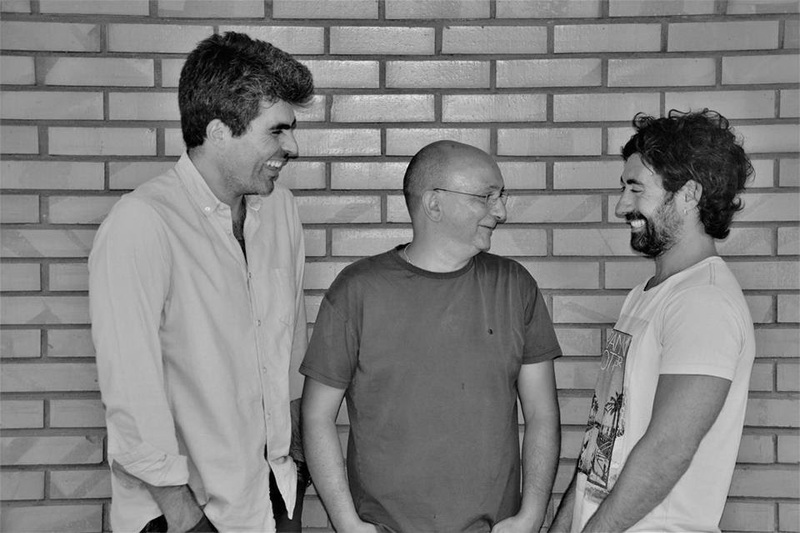 A quarta edição do Projeto Guimarães Jazz / Porta-Jazz acontece este ano, mais uma vez como produto de residência artística no decorrer do Festival. O espectáculo será apresentado na Black Box da Plataforma das Artes e da Criatividade no domingo 12 de novembro às 21:30h. Venham connosco até Guimarães assistir a esta original proposta!. In many ways I see myself as a storyteller. Each one of these melodies is like a little tale, a way for me to take all these feelings, arrange them as sound in time, and present them to you in a song. It’s me, opening up to you, sharing what I feel and how I understand the world, and hopefully giving what you feel a name, a sound, a melody. Like a good story, I wanted it to have enough space for you to use your imagination to make this music your own. These songs are really for you as much as they are for me. And the core of the song is the melody. That’s the main thing for me as an artist. People like to look down on Miles Davis, saying he plays the melodies wrong, or think Monk’s phrasing is funny, that Duke’s writing is corny, Wayne’s melodies are too abstract. That’s all wrong. The reason we connect with these artists on such a deep level is the gift of melody. If I can give you a melody, a song, it’s like I’ve given life to a dream. Neil Gaiman wrote that the right song can turn an emperor into a laughingstock, can bring down dynasties - and he’s right. I see myself as a singer and melody is paramount for me. Having facility is nice, but can I really tell you a story or sing you a song - that’s how I want to connect. Cornetist and trumpeter Ron Miles connects African American blues and gospel roots to the tangled branches of contemporary genre-bending jazz with rare perceptiveness. 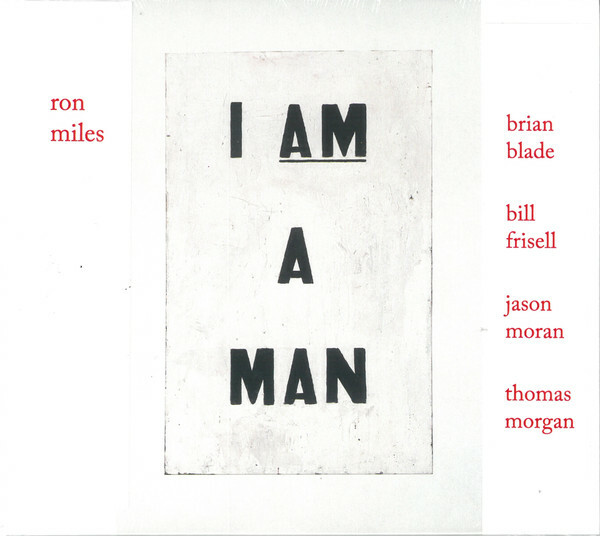 On this set of originals, named after a civil rights-era proclamation, Miles draws regular collaborator Bill Frisell, pianist Jason Moran, bassist Thomas Morgan and drummer Brian Blade into seven cool thematic and improv conversations. Enhanced by Miles giving his partners the whole score, not just their own parts, these are breezy early-swing figures mixed with modern time-stretches, and graceful sways like 60s Miles Davis, tugged at by free jazz, deep-toned dirges. The brittle and then soaring title track establishes the group’s collective alertness, while Darken My Door segues between quiet piano lyricism, romantic turbulence and country grooves. Revolutionary Congregation mixes tenderness and raw multiphonic brass effects. Mother Juggler is a beautiful lament, and Is There Room in Your Heart for a Man Like Me is a rolling ensemble feature that keeps its narrative shape. It is often an understated session, but it exerts a powerful grip. Ron Miles: I Am A Man from Derek O. Hanley on Vimeo. 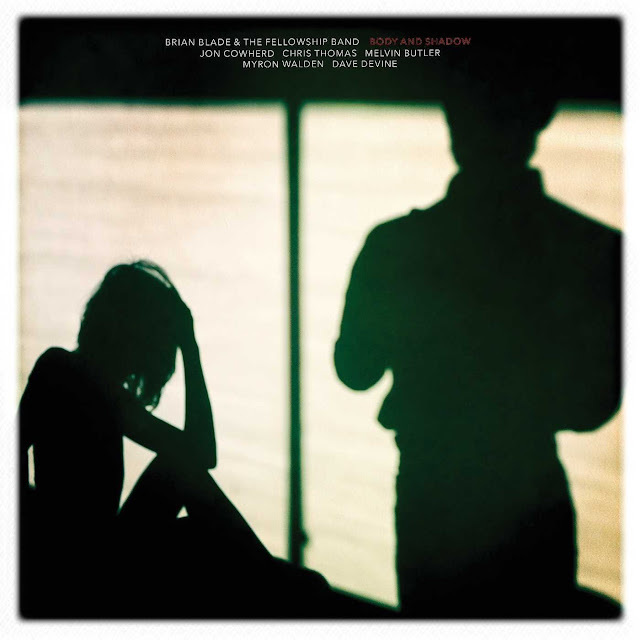 Brian Blade & The Fellowship Band marks its 20th anniversary with the release of their sublime fifth album, Body and Shadow, a succinct nine-track meditation on lightness/darkness that arrives like a balm for the soul, ebbing and flowing with grace, subtlety and no shortness of beauty. 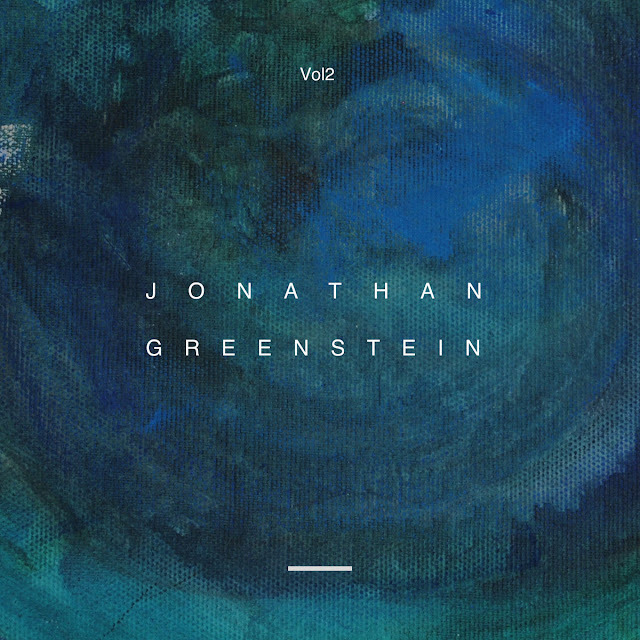 The album will be released on vinyl and CD, and will be available on all digital retailers and streaming services, on November 10. The lead track “Broken Leg Days” is available today to stream, download, or receive immediately with album download pre-order. Formed in 1997, the Fellowship released their eponymous Blue Note debut in 1998, but the bond among the musicians goes back even further. Brian Blade, the band’s namesake and drummer, first met pianist Jon Cowherd in 1988 while attending Loyola University in New Orleans, and they met bassist Chris Thomas in the Crescent City a year later. 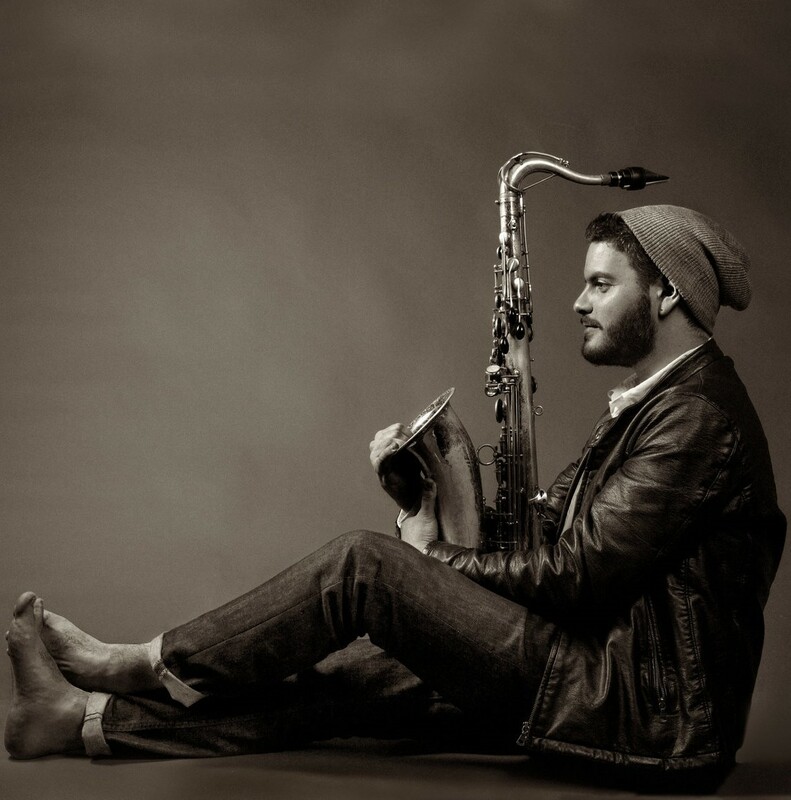 With Myron Walden (alto saxophone and bass clarinet) and Melvin Butler (tenor saxophone), the Fellowship Band’s sturdy unified bond (“we think of the band as a collective instrument,” Cowherd says) has evolved with every album, and Body and Shadow, which also features Denver-based guitarist Dave Devine, is an extension of that evolution.